Back by popular demand - again! Love Moana, Maui, and the gang? Then this camp is for you! Act out your favorite moments along Moana’s adventure, make Moana themed crafts, and sing and dance to your favorite songs from the movie! On Wednesday, students will perform a showcase of songs and acting for their parents and fans. Your child will be magically transported to Fairy Land at this three-day camp. 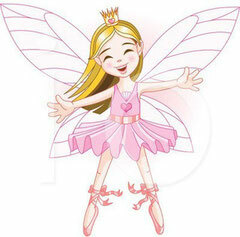 We’ll decorate wings, design a wand, concoct magic wishing dust and create a fairy house. 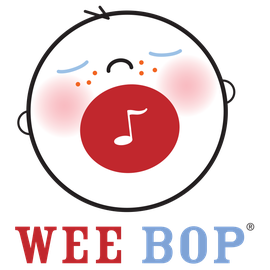 We’ll also sing songs about fairies and learn a pixie dance for the final performance for parents. This camp is perfect for the little animal lover at your house. 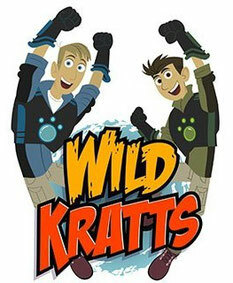 Join Ms. Sara for this camp that's all about the animals that the Wild Kratts guys spend their time with! Every day will be filled with crafts, songs, coloring and books about the interesting animals in our world. There's a short performance for parents on the last day of camp. Grab that ukulele that's been hanging around since the holidays and learn to play it at this camp which is geared toward beginning students. Learn to tune your instrument, play chords and take home a few songs. Final performance for parents/guardians on the last day of camp. Travel to the stunning and colorful Mexican Land of the Dead with Miguel, Hector and the magical white guitar.  Explore the music and color of Coco with beautiful crafts. 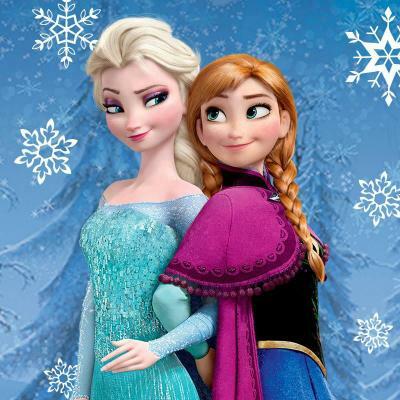 Sing and dance to songs from the movie - which we'll perform for parents on the last day of camp. 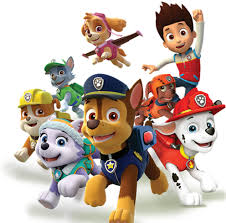 Join Ryder, Marshall, Rubble, Chase, Rocky, Zuma and Skye on their mission to protect Adventure Bay! You and your fellow puppies will spend the week crafting, singing and playing games themed around your favorite TV show!